Lighthouse is committed to giving back to our community. As an employer, we offer all employees two (2) days paid time per year to serve or participate in a charity or community organization of their choice. It’s a program that no other management company provides. We believe giving back replenishes our well-being, as well as benefitting the people we serve. As a Company, we are involved in the financial support & team participation for many charities and organizations. Birdies for the Brave was originally created in 2004 by PGA TOUR player Phil Mickelson and his wife, Amy, in collaboration with Glenn Cohen, to support combat-wounded veterans. The PGA TOUR subsequently adopted the program, and expanded it to include a wide variety of military outreach and appreciation activities during PGA TOUR events, as well as a series of fundraising events conducted at the PGA TOUR’s Tournament Players Clubs (TPCs) and partner courses across the nation – an effort that has raised more than $20 million for non-profit military homefront groups that are supported by PGA TOUR players, which provide direct support to military members, veterans, and their families ranging from financial aid, rehabilitation services, counseling and housing to educational scholarships and career development. 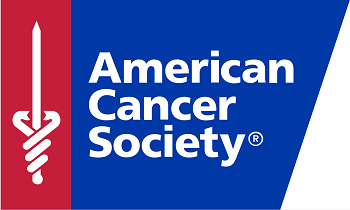 The American Cancer Society is a nationwide, community-based voluntary health organization dedicated to eliminating cancer as a major health problem. Their Global Headquarters is located in Atlanta, Georgia, and they have regional and local offices throughout the country to ensure they have a presence in every community. 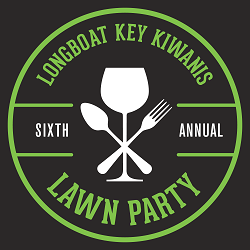 A local food and wine event on Longboat Key benefiting local Manasota students and charities. We have used GlobalGiving to contribute to the hurricane destruction in the panhandle. The Downtown Sarasota Condominium Association (DSCA) is a non-profit membership organization made up of condominium associations in greater downtown Sarasota. The DSCA is member-funded, operating under U.S. IRS classification as a 501(c)(4) – social welfare organization. 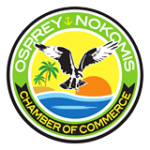 The core purpose of the Osprey Nokomis Florida Chamber is to encourage and promote a positive, balanced, vital economy and preserve those unique qualities that are good for business and make the Osprey Nokomis area a very special place in which to live, work and play. Managers of Gulf Coast Inc.
Managers of Gulf Coast, Inc., (MOGCI), is a not for profit organization focused on education and networking opportunities for licensed community association managers (LCAM) in Venice, Englewood, North Port, Boca Grande, Placida, Port Charlotte, Punta Gorda, Nokomis, Osprey and South Sarasota. 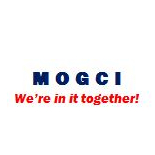 Sponsor memberships allow MOGCI to provide these services.